Improve foot strength and balance. 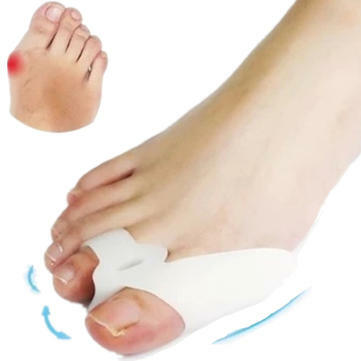 Easy to clean,Straighten bent toes. Buen producto, llegó muy rápido.